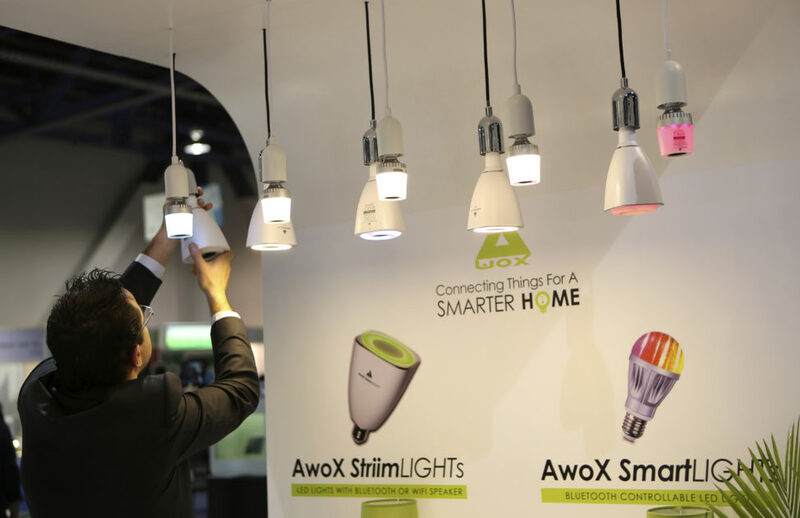 Internet of Things (IoT) devices rely on Wi-Fi and Bluetooth technologies to connect to the internet and other gadgets within range, which renders them vulnerable to hackers. Writer Tom Merritt offers a few tips to help improve IoT security. If you thought young people wasted their lives away on social media, think again. Middle-aged Americans use social media more than their younger counterparts, according to a study from media information and analysis company Nielsen. Users aged 35-49 spent an average of six hours and 58 minutes on social media per week. But 18-34-year-olds spent 39 fewer minutes per week on social networks, compared to four hours per week for people 50 and older. Robo-laborers are already a reality. Writer Jamie Condliffe notes that robots are assuming jobs in workplaces in the United States that rely on migrant labor, such as oil rigs and farms. Now, companies are leaning toward using robots to lower wages and tackle labor-intensive tasks, such as digging oil wells and tending crops. Ironically, some of these robots might come from China, which is investing heavily in robotics and artificial intelligence. 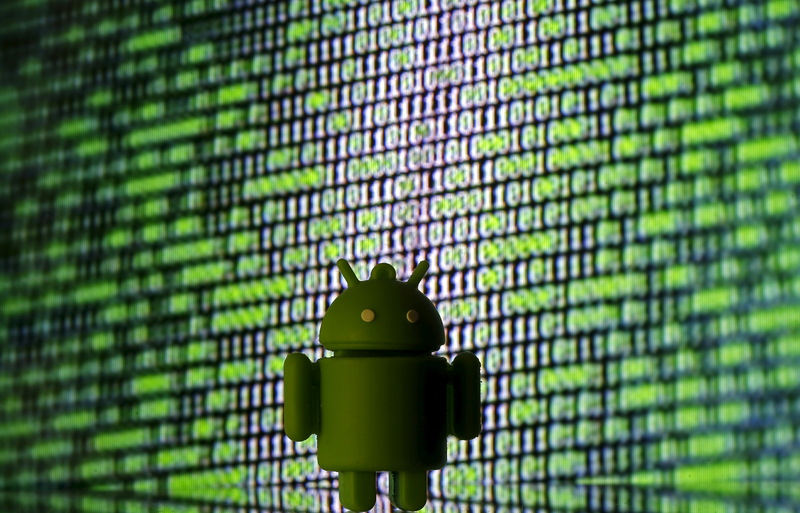 The chances of this happening are low, but if you are unlocking your Android smartphone with Pattern Lock in a public place and someone videotapes or watches the motions, then that hacker might be able to replicate the password and gain access to the device. The researchers who tested this scenario found that complicated password patterns were actually easier to hack. A new study from Stanford University and the Massachusetts Institute of Technology (MIT) shows psychological intervention can significantly increase completion rates for students taking online courses in the developing world. The brief interventions include reading testimonials from students who completed the courses despite feeling that they did not belong. Despite continuing to proliferate, Internet of Things (IoT) devices are still a cause for concern, particularly in instances where hijacked devices were used as botnets to launch Distributed Denial of service (DDoS) attacks on websites. Writer John Leyden says IoT botnets have boosted the strength and frequency of (DDoS) attacks, with more than 53 percent of service providers reporting more than 21 attacks per month. An idea that first saw light in 2015 is about to become reality. Back then, designer Janna Deeble, who grew up in Kenya, found out just how hard it is for people with disabilities to move around in remote regions with no roads, health care, or wheelchairs. His answer was SafariSeat, an all-terrain wheelchair that goes into production this month. Techtonics connected with Deeble and Bertie Meyer, co-founders of SafariSeat, via email to learn more about the project. 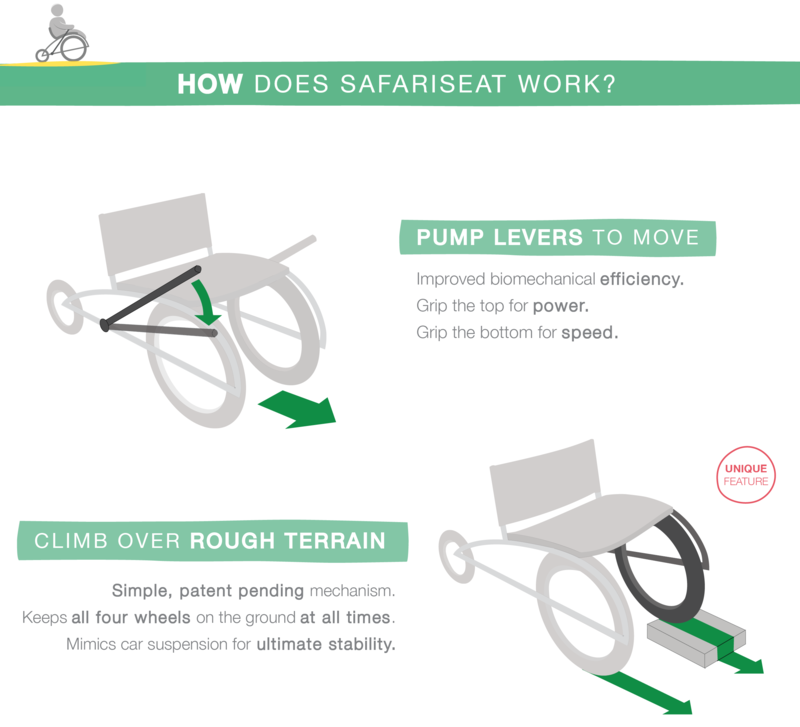 JD/BM: SafariSeat is a low cost, all-terrain and open-source wheelchair for people in developing countries. It uses a simple, patented mechanism that mimics car suspension, ensuring all four wheels remain on the ground for maximum stability. It can be made in local workshops using bicycle parts, which means it’s easy to repair. … SafariSeat is the first project from Uji, a social enterprise company determined to make a difference. Their goal is to design tools that help people break free from the poverty cycle. The Uji philosophy is to help people help themselves – to avoid a culture of dependency by operating on open-source principles. JD/BM: SafariSeat designer, Janna Deeble, grew up in Kenya. He was a child when he first met Letu, a Samburu man disabled by polio, living an isolated, traditional lifestyle with his family in the wilderness. Janna didn’t understand the reality of Letu’s situation until, as a design student, he had an accident that left him wheelchair-bound for months. As his independence disappeared, he thought of Letu and his daily struggle to fulfill life’s basic needs. Janna returned to Kenya in 2015 to develop SafariSeat. Q. Which parts of the world will this product target? 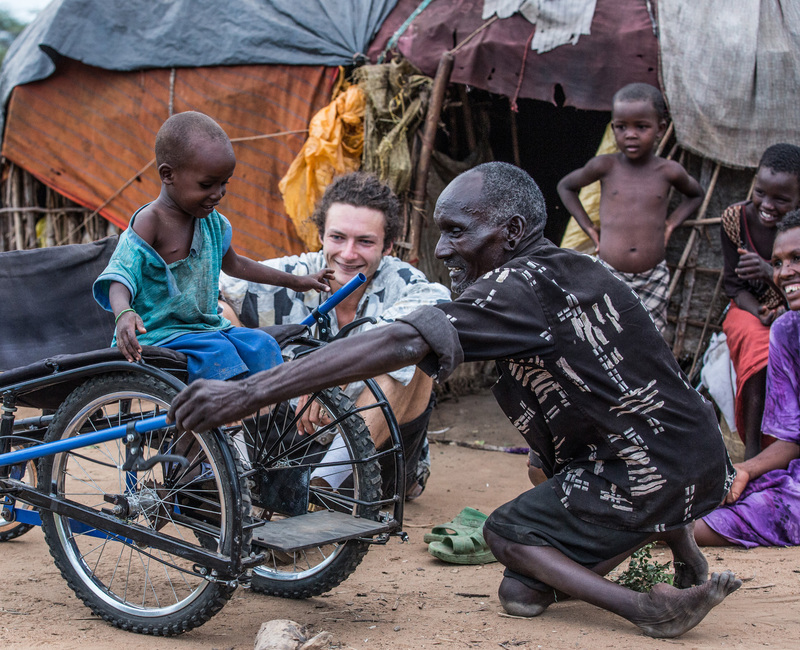 JD/BM: SafariSeat is primarily aimed at people in developing countries where average income is low, the terrain is rough, and often disabled individuals are left behind. However, we have plans to expand into both countries suffering from war and eventually into more developed countries such as the UK. Q. Isn’t there any other product that already meets these needs at the moment? JD/BM: There are a number of other wheelchairs designed for developing countries [see GRIT and Motivation]. These chairs both have extremely good designs and have done well. However, what makes SafariSeat unique is its stability and open-source aspect. Other designs have used three-wheeled trike designs which are good for long distance traveling, but lack stability over rough ground. Our open-source approach is designed to allow anyone, anywhere in the world to make SafariSeat for their local community, creating both wheelchairs for disabled people and jobs within the local community. Q. How complicated – and expensive – is it to put together a SafariSeat? JD/BM: SafariSeat is designed to be low-cost and affordable to local communities. All of the components are built from bike parts and locally-sourced materials. Once finished, the open-source designs will be entirely pictographic and easy to understand. We hope that by doing this, anyone – regardless of language – with basic metal-work skills will be able to take the designs and build a SafariSeat. Q. How much will the assembled seat sell for? JD/BM: All of the SafariSeats donated through the Kickstarter campaign  will be given away for free through APDK Bombalulu. After this, SafariSeat will cost approximately £130 [a bit over $158] to build. Workshops around the world who intend to use the designs will be able to set their own prices, but the open-source nature will allow prices to remain low. Q. When will the SafariSeat be available? JD/BM: We … hope that SafariSeat will be available globally by mid-2017. Writer Jason Perlow argues that increased use of technology at home and work disconnects Americans from face-to-face relationships while amplifying their bad habits. Meanwhile, their interpersonal skills decline. In this ecosystem, more people rely on social media for their news, regardless of the legitimacy or truthfulness of the stories they are reading. 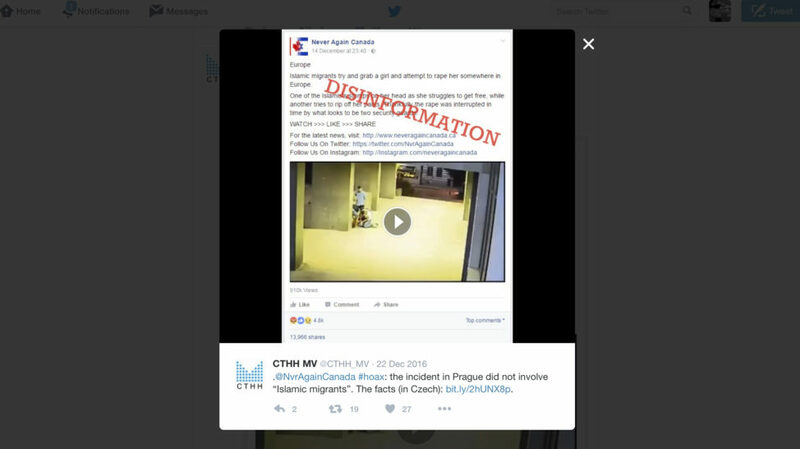 Perlow urges people to return to old-school news consumption and become critical thinkers to avoid being sucked into alternative social media narratives put out by “corrupt” governments. India wants Apple to manufacture iPhones locally but can’t decide if it is willing to grant the tech giant’s demands. Some officials in the world’s fastest-growing smartphone market are reluctant to agree to Apple’s “unprecedented” requests. Apple is looking for tax and other exemptions before manufacturing its smartphones in India, possibly including long-term duty waivers. Most innovators don’t hit the jackpot with their first idea and their final success usually follows a trail of failed experiments. But there are lessons in these failures that Samuel West, CEO and co-founder of Superlab, wants to honor in the Museum of Failed Innovation in Sweden. The museum is set to open in June and will house permanent exhibits featuring notable duds from big names like Sony, Apple and more. What Happened to Mozilla and Firefox? An organized criminal group known as Carabank is using Google services and office documents to distribute malware to turn their victims’ computers into command and control devices. This in turn enables them to launch further attacks. The notorious group has been in business since 2013 and has targeted financial institutions with Trojan malware, netting an estimated $1 billion. Niantic, the creator of the popular augmented reality game Pokemon GO said it is joining the fight against poverty in partnership with the Global Goals campaign. The announcement coincides with the meetings of the World Economic Forum in Davos, Switzerland, and aims to keep people focused on sustainable development goals. 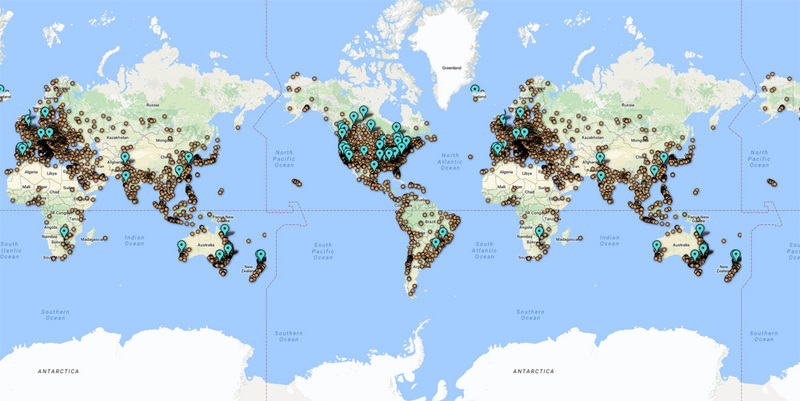 Each of the 17 Pokestops represents a Global Goal. The venue where the World Economic Forum is taking place will also be turned into a Pokemon Gym. Google is introducing a new Android feature that lets users with spotty connectivity search the internet when they are offline. The search giant will save user search results and deliver them once the device gets its signal back. 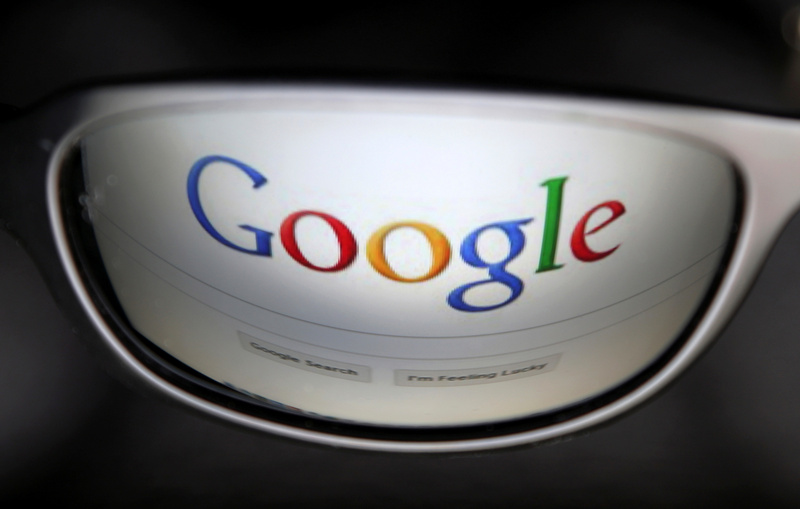 Writing in a blog post, Google’s product manager Shekhar Sharad said the feature works in the background and will not drain the battery. For Driverless Cars, a Moral Dilemma: Who Lives? Who Dies? 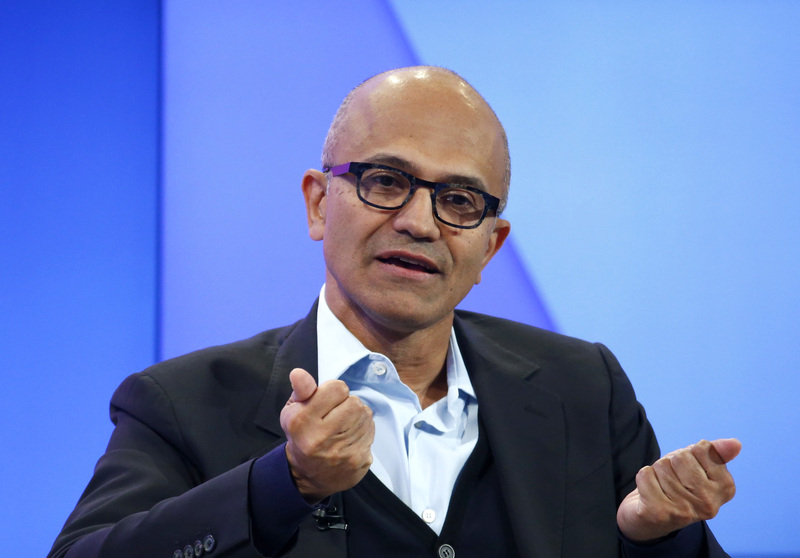 Microsoft CEO Satya Nadella cautioned tech companies against showcasing the power of artificial intelligence (AI) while undermining workers’ dignity. Speaking at the World Economic Forum meeting in Davos, Nadella said the current AI race seeks to replace humans rather than complement their work. Nadella’s warning comes amid a flurry of investment by the world’s leading tech firms into artificial intelligence. But a report released this week by McKinsey Global Institute suggests machines will replace specific human tasks at a much slower pace than feared. Forward is a new concept in health care. The startup, based in San Francisco, looks more like an Apple store. Doctors and nurses have access to digital medical records before patients reach the examination room and can share them as needed to determine diagnosis and treatment. Once patients leave, they are provided with wearable devices that keep track of their vitals and transmit the data in real time to caregivers. The startup does not take insurance, but charges a membership fee that covers a slew of services. Did Locky Ransomware Threat Drop Because Cybercrooks Went on Holiday? You’d think in the age of robotics and artificial intelligence, computer science would be required material for high school students. More often, it is either optional or not offered at all. But nonprofit Code.org is determined to expand access to computer science in schools around the world. In the U.S., some schools offer computer science, often as an elective. In some parts of the world, computer science isn’t even on the curriculum. Code.org is trying to change all that. The group recently held its fourth annual Hour of Code campaign in December, aimed at introducing teachers and students to computer science. Now, the nonprofit wants to help these teachers bring the subject into the classroom. 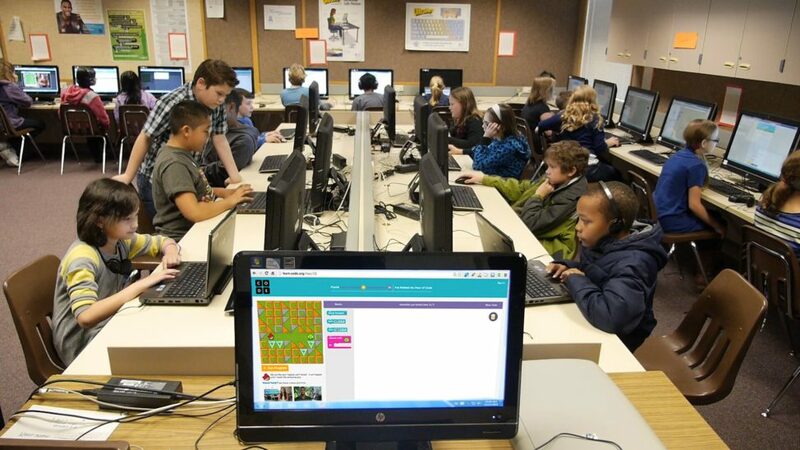 Hour of Code is a global movement that reaches tens of millions of students in over 180 countries and gives students and teachers the opportunity to try computer science for the first time. An hour of code will not turn participants into computer science experts, cautioned Steinglass. It will give them a hands-on experience and a feel for the subject, often misjudged and approached with trepidation, particularly among women. The classes are free, as is the curriculum and all other tools. And while Code.org doesn’t hold workshops in other countries, it provides professional development courses for teachers in the United States to help them teach computer science. “Internationally, there are other organizations that provide some of that and there are also some online resources that they can use for the teachers to get started,” she said. Course material, available online, has been translated into several languages, thanks to volunteers and interested groups in various countries. Still, computer science is only offered in less than half of the schools in the United States and not at all in some parts of the world. But Steinglass is hopeful. “This isn’t going to change unless we all work on trying to bring it to schools and [help] make it happen,” she said. Technology is changing everything we do, and that could soon include the way you shop at the grocery store next door, if Amazon has its way. 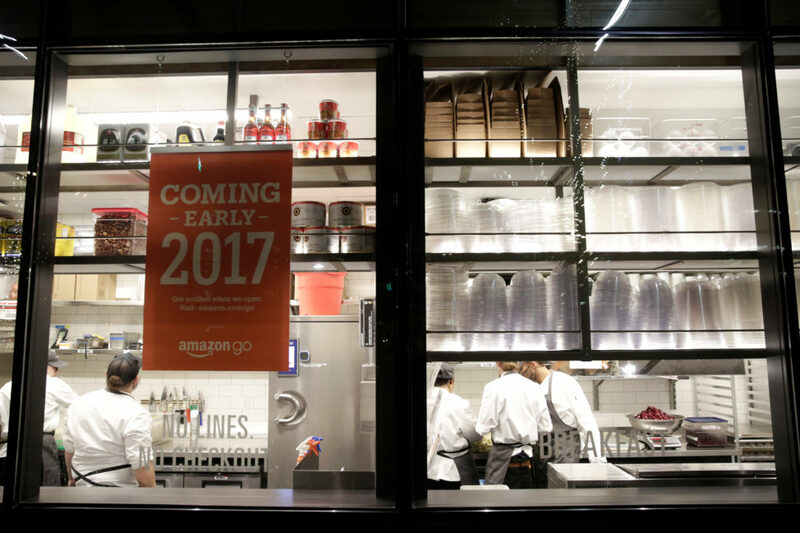 The company is testing Amazon Go, cashier-free stores that use apps and cameras to keep track of what people buy in Seattle, Washington. Customers pick up what they need and Amazon charges their accounts and sends them a receipt as they leave the store. Still in its beta version, the store serves as an early indication of where grocery shopping is going in the days ahead. Researchers at cybersecurity firm Malwarebytes warn that criminals pretending to belong to Microsoft’s ‘Security Office’ are sending out fake emails loaded with the Neutrino bot malware. The scam tells recipients that a virus infected their bank accounts, leading to suspicious activity. Users who fall for this end up with the malware stealing their data and using their computer as a command center to launch Distributed Denial of Service (DDoS) attacks, among other nasty business. Google Classroom is adding updates and new features to maximize classroom experience for both teachers and students. Beginning this week, teachers will be able to assign work to their students based on their individual needs. The ‘differentiated learning’ approach helps teachers pay more attention to individuals who need it and discretely assign them more practice time for challenging material. Hackers Can Steal Your Fingerprints From a Photo? 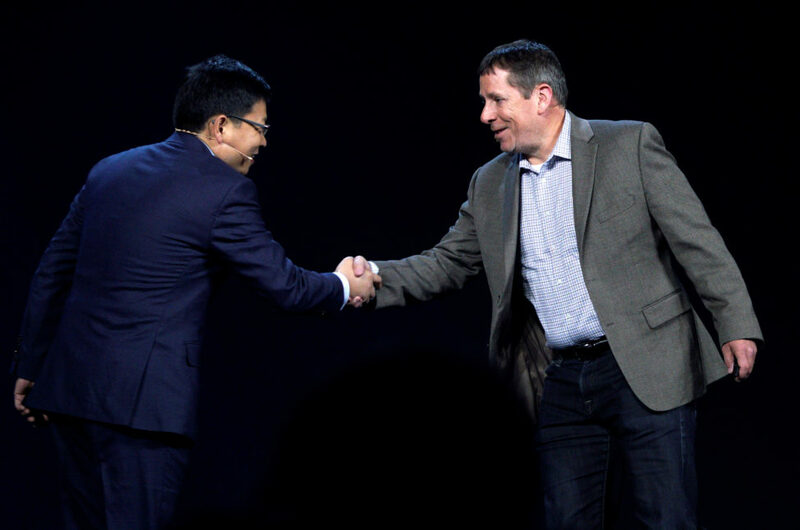 Steve Rabuchin, Amazon president of Amazon Alexa (R) shakes hands with Richard Yu, CEO of Huawei Consumer Business Group during the Huawei keynote address at CES in Las Vegas, Jan. 5, 2017. A new report from Deloitte, a UK-based professional services firm, expects up to 300 million smartphones or a fifth of sold units to be equipped with on-board neural networks and machine learning features this year. China’s Huawei recently announced an Android smartphone with built-in machine learning and Amazon’s artificial intelligence assistant, Alexa on board. Global Risks Report 2017, the latest report from the World Economic Forum, warns that the rise of new technologies is driving new types of cyber attacks that businesses are not prepared to face. While some of the new technologies are beneficial, the report says increased connectivity and Internet of Things devices open up new gateways for hackers to exploit. Cyber security and ransomware attacks are projected to continue to rise, particularly as new connected technology opens up new avenues for hackers to compromise. But the same new technology – big data and machine learning – can also help fight cyber criminals. Already, companies are teaming up to use artificial intelligence engines like IBM’s Watson and MIT’s Computer Science and Artificial Intelligence Lab to help analyze data and fight evolving threats. Is Security the Only Reason Pokemon GO Is Banned in China? 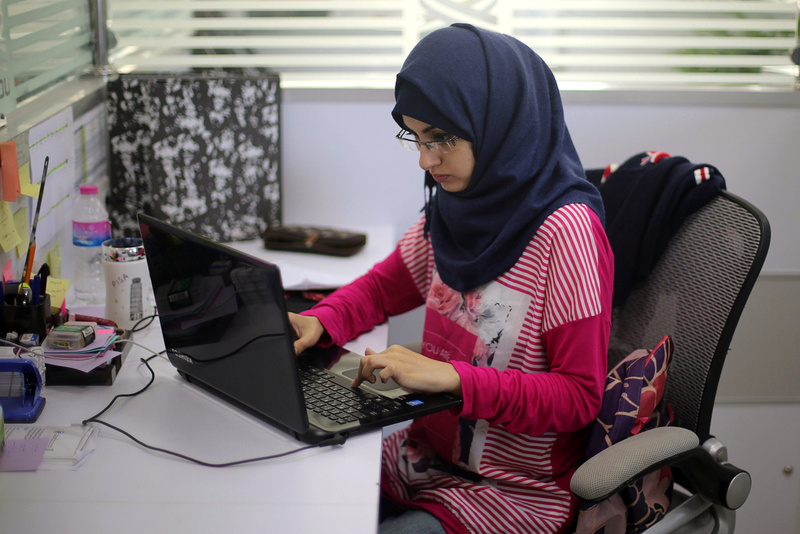 FILE – Palestinian entrepreneur Samar Hijjo, who developed the mobile application ”Baby Sitter’ that is aimed at raising health awareness among pregnant women, works at UCAS Technology Incubator office in Gaza City, Oct. 31, 2016. The Gaza Strip, more often closed to the world than not, has one of the highest unemployment rates and myriads of everyday problems, not the least of which is an unreliable power supply. But the strip is undergoing a bit of a tech evolution as young entrepreneurs – half of them women – fight for a better future. And with the help of NGOs and some Silicon Valley know-how, Gaza’s startups are building just about everything tech, from business to humor, but with a local flavor. St. Jude Medical has patched several security vulnerabilities affecting the Merlin remote monitoring system, used with implantable pacemakers and defibrillators. The manufacturer – MedSec – previously denied its products had any security flaws, but the U.S. Food and Drug Administration (FDA) sided with the hospital, saying devices that are radio-frequency enabled are vulnerable to hacking. Millions of Chinese gamers will miss out on Nintendo’s hit smartphone app, Pokemon GO and other augmented reality games. China’s State Administration of Press, Publication, Radio, Film and Television cited national security and the “safety of people’s lives and property” among the risk factors relating to the game. There have been reports of injuries and even deaths in the case of Pokemon gamers not paying attention to their surroundings in various parts of the world.